ebailiffadvice.co.uk, brought to you by Action Credit Management offers FREE Bailiff advice online and by telephone, to those individuals who are struggling to pay council tax arrears and fines. We understand how bailiff enforcement can have a massive impact on your quality of life, often leaving you feeling isolated, overwhelmed and not knowing where to turn. Our FREE Bailiff advice will make you aware of your legal rights when dealing with the Bailiff. 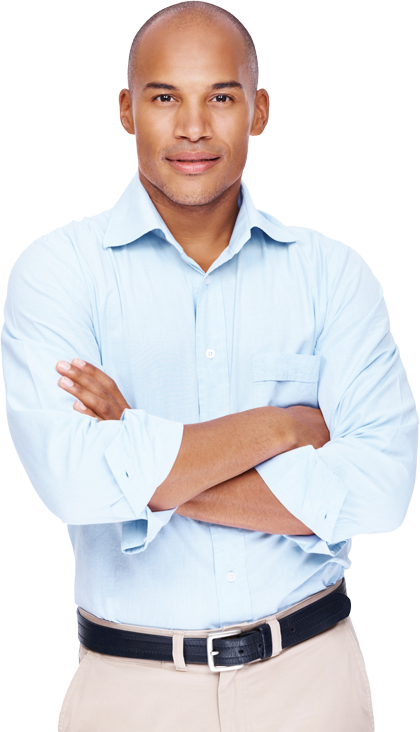 We help you to deal with the Bailiff and not succumb to intimidation and incorrect Bailiff advice given to you by the Bailiff. If you are struggling to pay your council tax or fine, you are certainly not alone. In the present economic climate growing numbers of families and individuals are finding it increasingly difficult to meet all of their outgoings each month. Here at Action Credit Management we give you FREE bailiff advice online and over the phone, helping you to deal with your outstanding Fines, Council Tax and Business Rates arrears. If Bailiffs have already been instructed we are able to advise you on the best way to deal with them, and will inform you of your rights and what actions bailiffs can legally take. If you are in arrears with your Council Tax, Business Rates or Overdue Fines and finding it increasingly difficult to maintain your payments Action Credit Management can help. We will negotiate with your local council or court on your behalf to reach an affordable repayment plan and stop bailiff action immediately. It’s important to say we do not judge! When you speak to one of our friendly qualified advisors they listen! Call now on 03000 111777 for FREE Bailiff advice. "Thanks for taking a massive weight off my shoulders. Your help has been invaluable"
Action Credit Management Can Stop Bailiff Action Immediately. Contact Our Experienced Team Now For Free Confidential Bailiff Advice. Our service is based on what’s best for you, with the objective being to stop bailiff action usually within 24 hours. Our professional case workers can act on your behalf in relation to Council Tax arrears and give bailiff advice to stop bailiff action in force. If you have experienced any of the above it can leave you feeling unsure of where to turn and how you can resolve the situation. Our experience tells us that these problems don’t go away unless they are dealt with. This is where Action Credit Management has helped many other people in a similar situation to you. We can remove the stress and confusion relating to these issues and handle the case in a caring, professional manner, we contact your local council directly and provide a complete resolution for your given situation. • We work with you to find an affordable amount to repay your arrears. • We can put a stop to all of the letters you receive from your Local Authority and give Bailiff advice on all correspondence received from the Bailiffs regardless if received via Royal Mail or Hand Delivered and we will deal with them directly. We deal with your Local Authority and Bailiff on your behalf free of charge. We have a 100% success rate in finding resolutions. Unit H, Fiveways Workshops, Posanooth, Truro, Cornwall, TR3 7JQ. Copyright © 2013 – Action Credit Management Limited - All Rights Reserved. Action Credit Management Limited. Registered in England & Wales Company No. 07448995. Registered Office: Unit H, Fiveways Workshops, Posanooth, Truro, Cornwall, TR3 7JQ.